My wife and I grow orchids and every year they amaze us with their brilliant colors and the length of time they stay flowering. 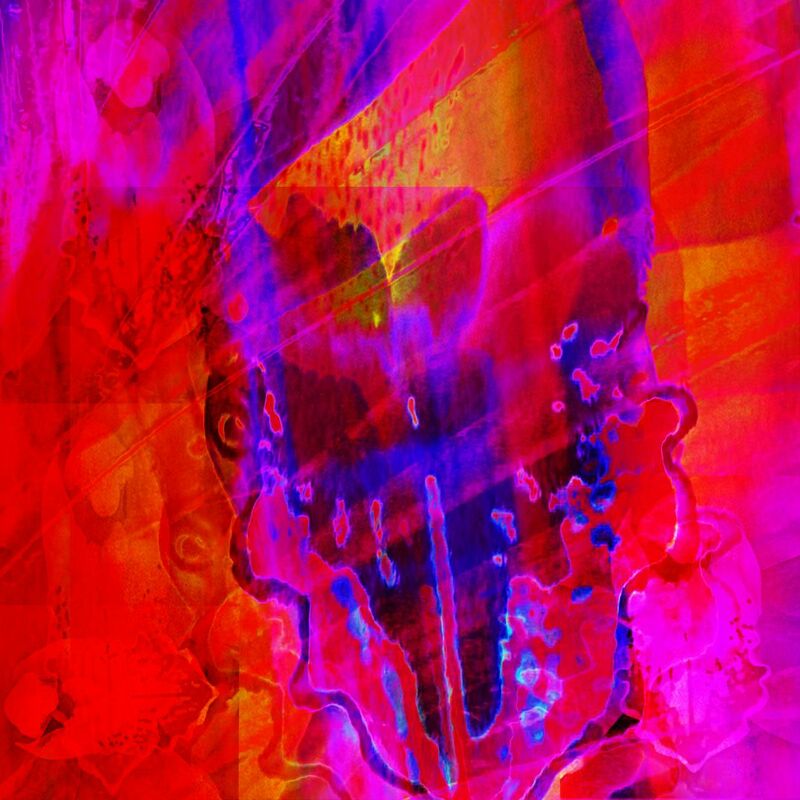 This piece tries to capture the vibrancy of an orchid, no matter its color. Date Uploaded: Nov. 21, 2018, 11:55 p.m.